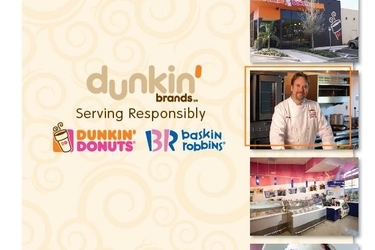 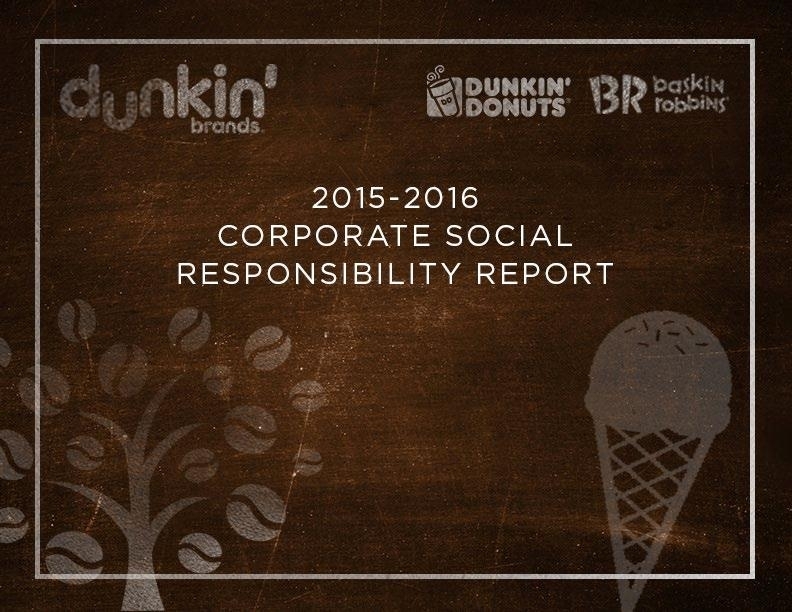 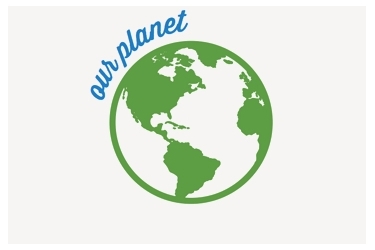 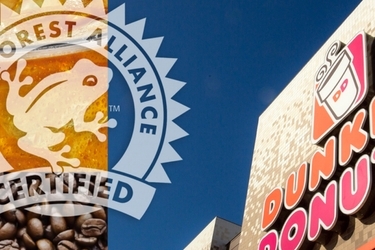 Dunkin’ Brands publishes corporate social responsibility Reports biannually and topic-specific reports on a regular basis. 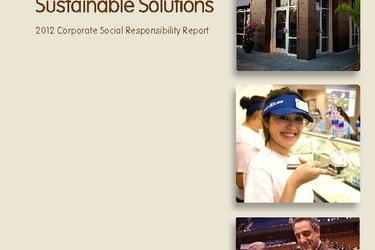 Our reports represent our commitment to our stakeholders to report transparently on our social and environmental impacts and set goals for continuous improvement. 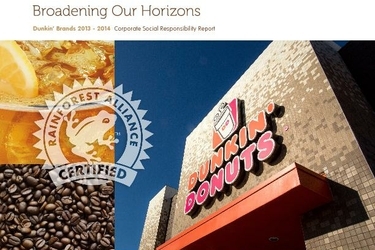 To read our palm oil progress reports, please visit the Policies & Statements page. 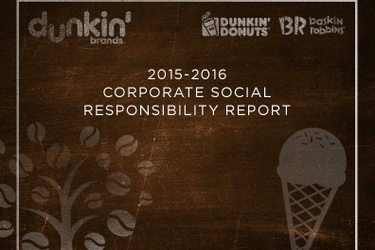 We invite you to provide feedback to our reports at CSR@dunkinbrands.com.